Celebrity hairstyles remain our guide in choosing the appropriate looks. 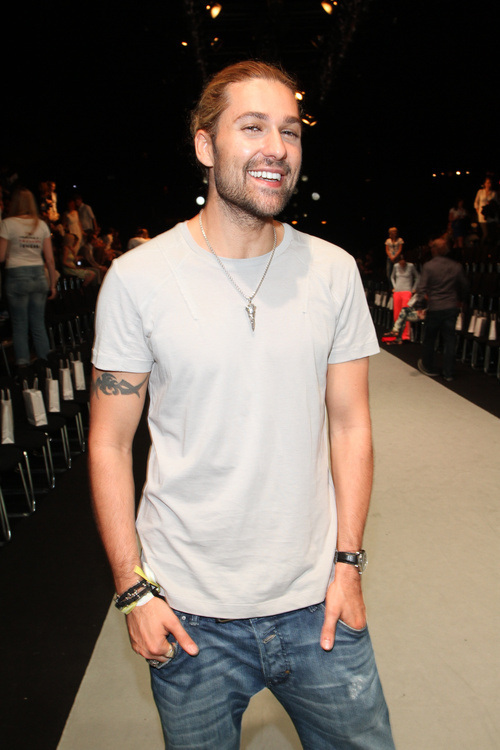 Hair trends 2015 offer natural looks for men as well as for women. So stay close to who you are. 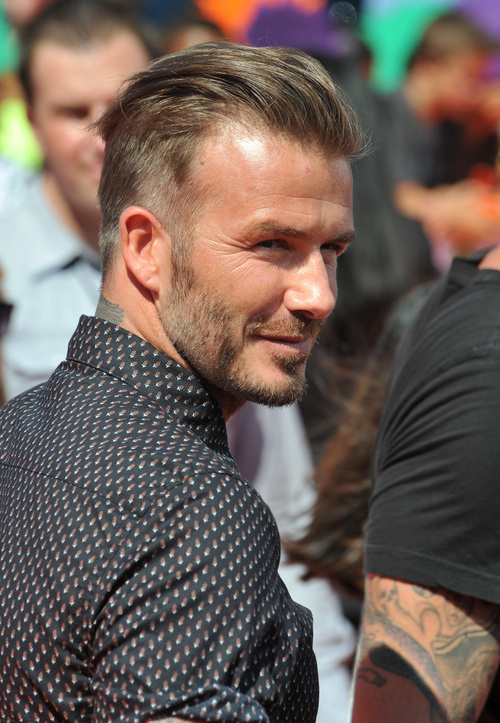 David Beckham has an undercut as almost always he has, but this time the crown part is left a bit longer and swept back. 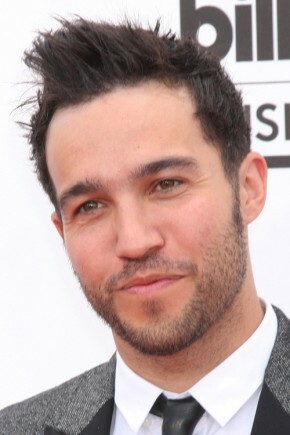 On the contrary Jake has chosen to be elegant and classy with simple and accurate mens hairstyles. The idol of teenage girls all over the world is mostly seen with the same short haircut, that varies from extra short to a bit longer one. To tell the truth this cropped hairstyle fits him a lot. But if you want to go longer, then try the medium center parted hairstyle of this world famous polo player, who is above all the model of Ralph Lauren. His hairstyle for 2015 looks very natural and as if careless but in reality it is well cut and styled. Here we see the transition between mens hairstyles. 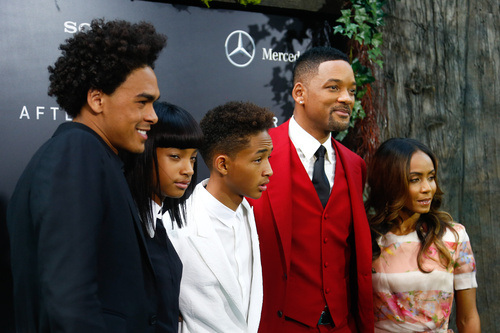 The elder one Will is wearing very short crop for black men, the other has a longer crop cut hairstyle, and the last of the Smiths has a voluminous mane representing a classing hairstyle for African American men. 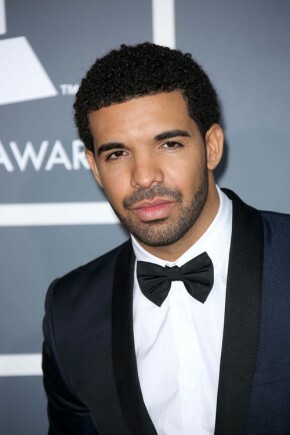 Many black guys choose to preserve the natural curly hairstyles, some of them are courageous enough to wear long curls, the others create popular looks with trendy short hairstyles like Drake. You can easily recreate this style and be one of the trendsetters. But of you are not a black guy, try this short haircut with a longer bang. The bang can be styled in all possible ways depending on the occasion. And here we come to long hairstyles for men that never yield their position. Celebrities from season to season show off their tresses and we love them. David almost always have his beautiful hair of great sun kissed blonde hair color fixed in a ponytail. 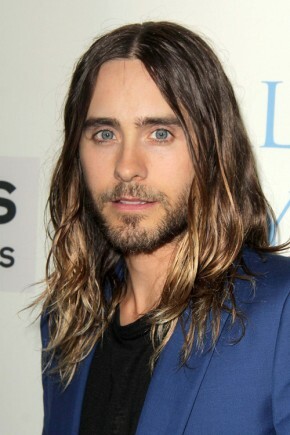 While Jared from time to time has it loose and boost the brown hair color with highlights. Both pf the looks are impressive and attractive for women doubtless.